The music video was filmed in early February at Soul Ride Skatepark, 280 Concord Pkwy S #6, Concord. 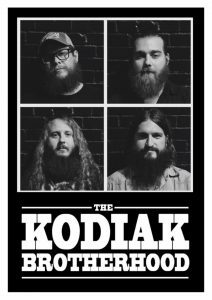 The Kodiak Brotherhood has toured regionally recently and performed at the Bristol Rhythm and Roots Festival in Bristol, Tennessee in late 2016. The band consists of H.L. Ruth (formerly of The New Familiars) on lead vocals and guitar, Chris Rigo (formerly of Sugar Glyder) on drums, Ben Robinson on bass and Derek Furr on lead guitar. 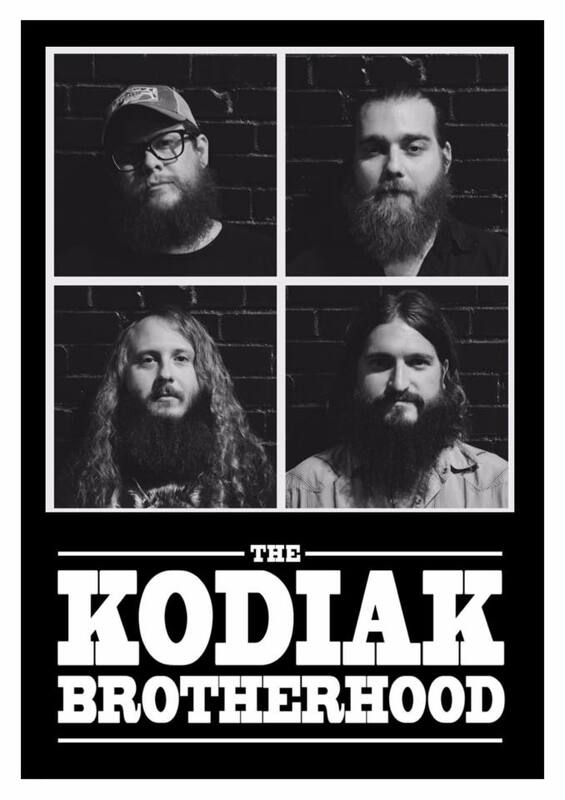 Visit The Kodiak Brotherhood for more information on the band.